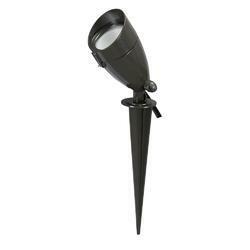 Providing you the best range of 12 cob garden spike light and led garden lights with effective & timely delivery. Good quality IP65 rate for outdoor application 12W COB Spike light for tree and wall highlighting. 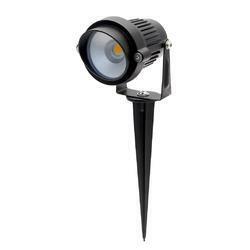 We offer a complete range for Led Garden Spike lights from 3W to upt 15W. The colour of light can be customised as per customer's requirement. Looking for LED Garden Lights ?